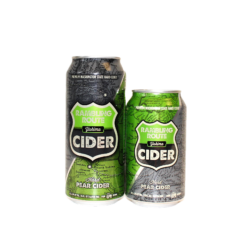 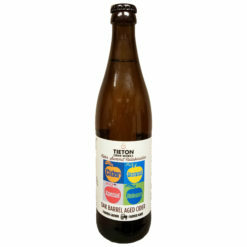 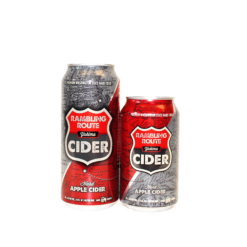 This is our second cider in our single varietal series. 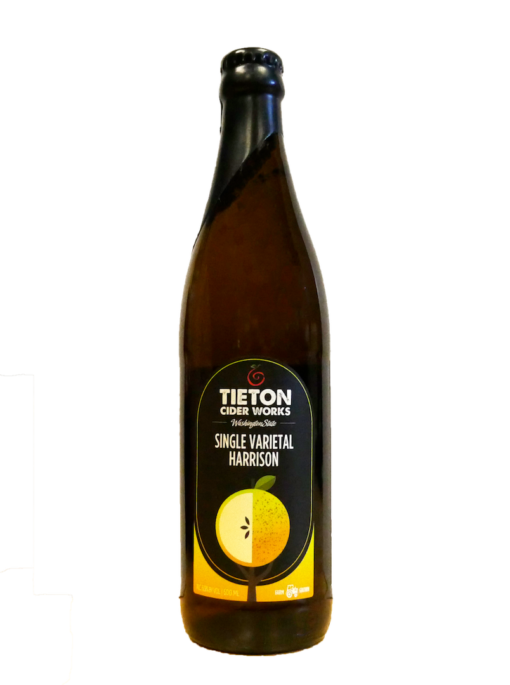 We use Harrison apples it in our ciders often because its great for blending with other apples, but since it makes such good cider on it’s own, we chose too make a single variety cider. 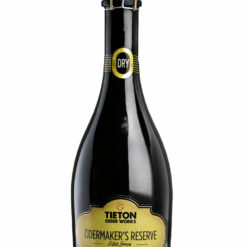 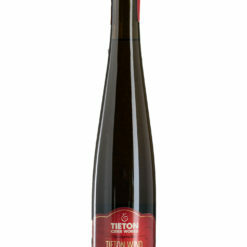 It is golden colored, with spiced apple, honey notes and a deeply rich mouthfeel finished by a lingering hint of ginger.